Affordable hammocks always at hand in a deluxe extra wide and long version. 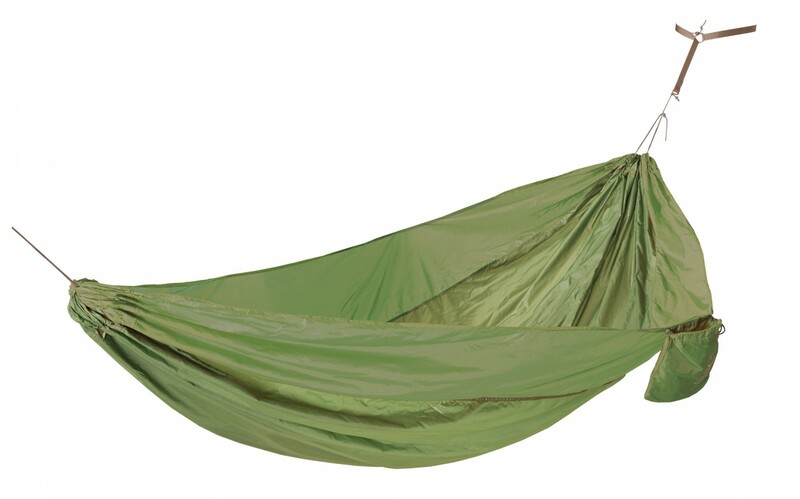 The perfect one person hammock to chill out in nature, while travelling or in your backyard. Can hold 2 people. With suspension kit. 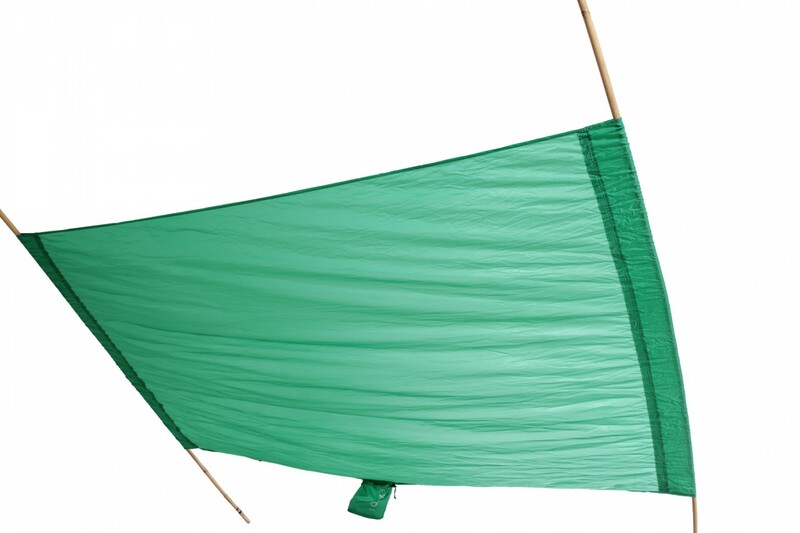 Quick set up and tear down of the hammock with our ingenious Slit Line and Strap-Lock using a webbing strap that is gentle to trees. 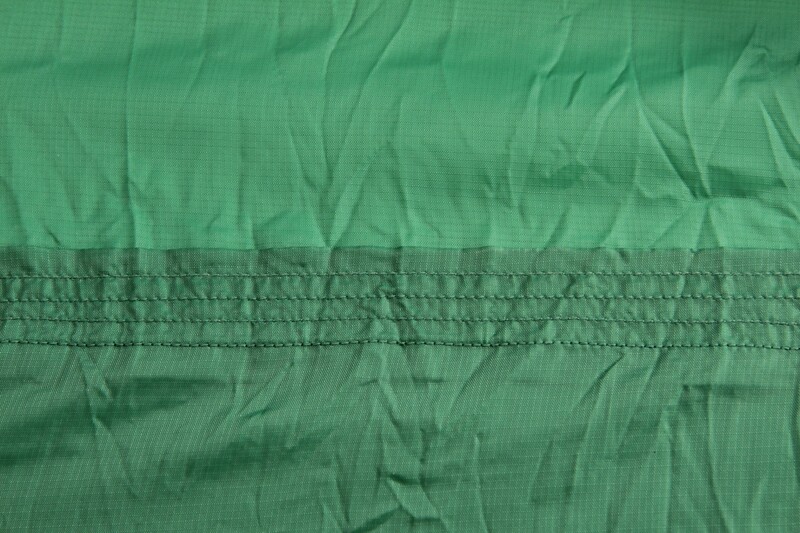 Strong 4-fold stitching of the hammock ends. 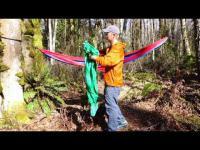 Hammock dan also be used as beach towel or sun tarp. 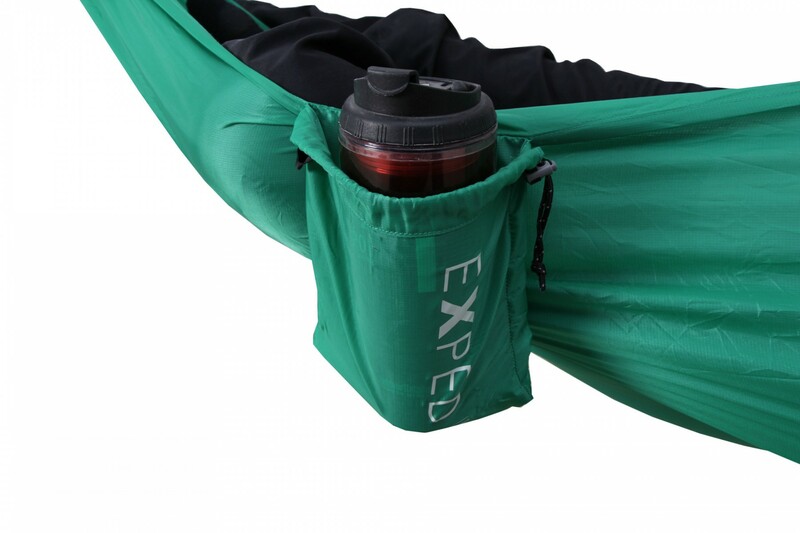 The integrated stuff sack doubles as pocket for bottles, glasses, books or ebook reader.